Road trips are often good fodder for movies but rarely are they that fun in practice. Miserable backseat car trips with family and friends are almost a rite of passage. But with the advent of technology capable of everything from streaming movies and television shows to playing games and surfing the Internet, it is a rite of passage that is slowly dying out with the passage of time. Even so, Audi is looking out for those backseat dwellers and even fans of virtual reality as well with its Holoride technology. If you’ve ever wanted to transform a mundane car trip into a journey into the unknown, Audi’s Holoride might be the thing for you. It transforms your car ride into a journey into outer space and turns it into a game at the same time. This means that your car and the game’s movements will be synced up and the experience will be more than just visually immersive. Debuting at CES in Nevada, the Audi Holoride technology is a novel combination of mobility and VR that hasn’t been explored before. Yet the single biggest selling point of them all might not have anything to do with VR technology. The game that Audi is putting on offer with its Holoride? None other than Marvel’s Avengers: Rocket’s Rescue Run, a simulation drawn from the world of the Guardians of the Galaxy. As Inside EVs points out, this isn’t Audi’s first partnership with Marvel – and likely won’t be its only one either. 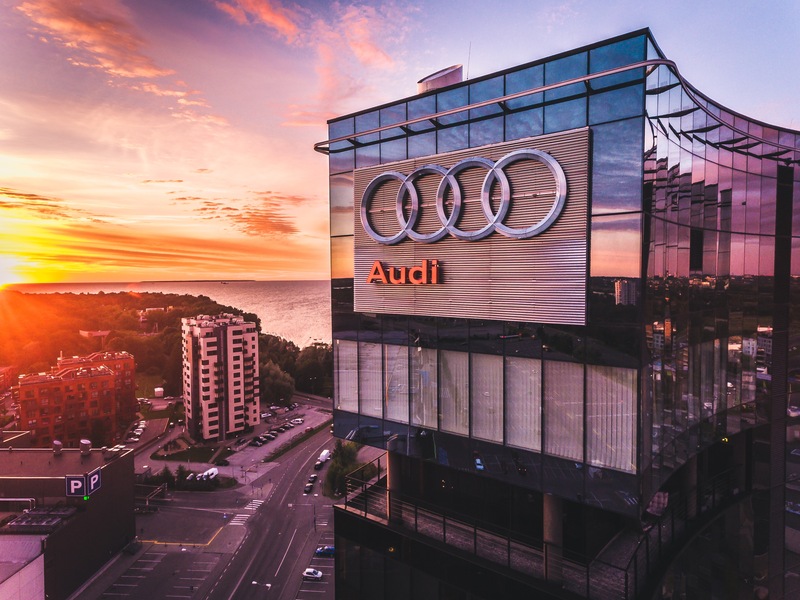 The Marvel universe has such a wide variety of characters and settings to offer that we wouldn’t be surprised if you saw other properties make an appearance on Audi’s Holoride as well. In terms of a timeline for the Holoride technology, Audi told Inside EVs that it would probably be about 3 years before Audi owners would be able to put this to use. That might seem like a long time but, given the dynamics involved, we can understand why Audi would want to take their time. Whether or not the technology takes off is another thing entirely but it is a cool concept. The more manufacturers delve into the immersion options that VR offers, the more likely we are to see more virtual reality applications that are new and innovative out in the market. It would be cool if other manufacturers pick up on this or even licensed it from Audi so that all of our backseat car rides could be that much more fun at the end of the day. What is VRChat? And Why Is It So Popular?